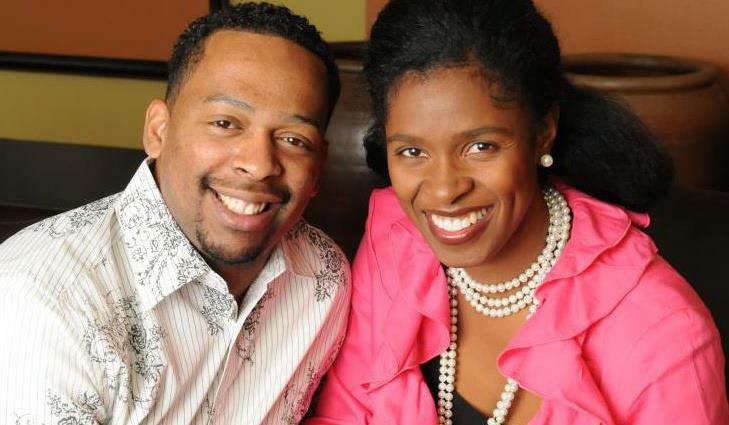 Romando "Mando" and Marcia Matthews are co-founders of Ekballo Pasadena, a ministry dedicated to mobilize, train, and send an army of workers for local and global mission in fulfillment of Christ’s Great Commission. They previously served as the associate directors of SAFA, a ministry school under TheCall. Mando is also the co-founder and executive director of the United House of Prayer (UHOP) at USC, a multicultural worship, evangelism, and intercession ministry on one of the most diverse college campuses in the United States. Mando Matthews embarked on his journey into cross-cultural missions by moving to Mexico as a church planter and worship leader in 2001. Later, he and his wife, Marcia, lived as inner-city missionary church planters and worship leaders with World Impact in Los Angeles. Most importantly, Mando and Marcia are worshipers at heart. As such, Mando and Marcia have written songs, led worship, arranged music, and directed choirs of children and adults. Mando and Marcia have been married fifteen years, have four children, and currently reside in Pasadena, CA. Jeff and Shelley Mott fell in love studying a world map. After serving in the Czech Republic for 6 years as full-time missionaries with a sports and performing arts ministry, the Mott’s encountered TheCall ministries and learned about the powerful necessity of worship, fasting and intercession, especially as it concerns reaching the nations. Jeff and Shelley’s work experience also includes teaching in private schools, working at a Native California Plant Nursery, and owning an organic farm in Ohio. Upon retiring the farm after 10 years, the Mott family dreamt again of ministering to the nations, and prayerfully decided to rejoin TheCall ministries in Pasadena, now serving one of their affiliate training schools, Ekballo Pasadena. They have led mission trips to Peru, Venezuela, France, Ukraine, Czech Republic, Jamaica, Sweden, Germany, Thailand and Mexico, and look forward to leading many more youth to the nations.